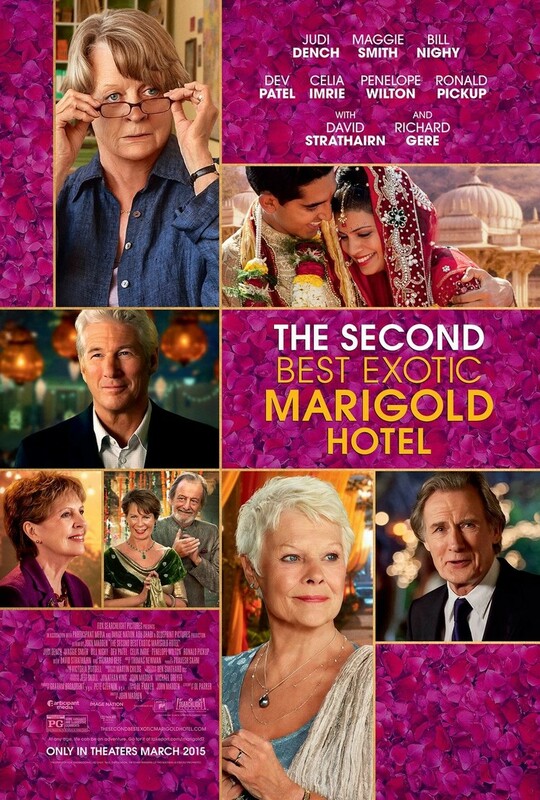 The Second Best Exotic Marigold Hotel DVD and Blu-ray release date was set for July 14, 2015. Mauriel is the new co-manager of the hotel, The Best Exotic Marigold, and Mauriel has found the job in tells being the keeper of all the guests secrets. Sonny Kapoor finds himself in an expansionist dream of what time he has left before his imminent marriage to the love over his life, Sunaina. As the time passes, and the guests keep arriving, their traditional Indian wedding slowly begins to threaten all of them by pulling them in.